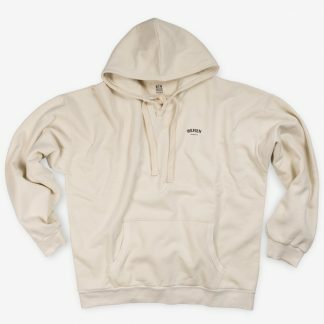 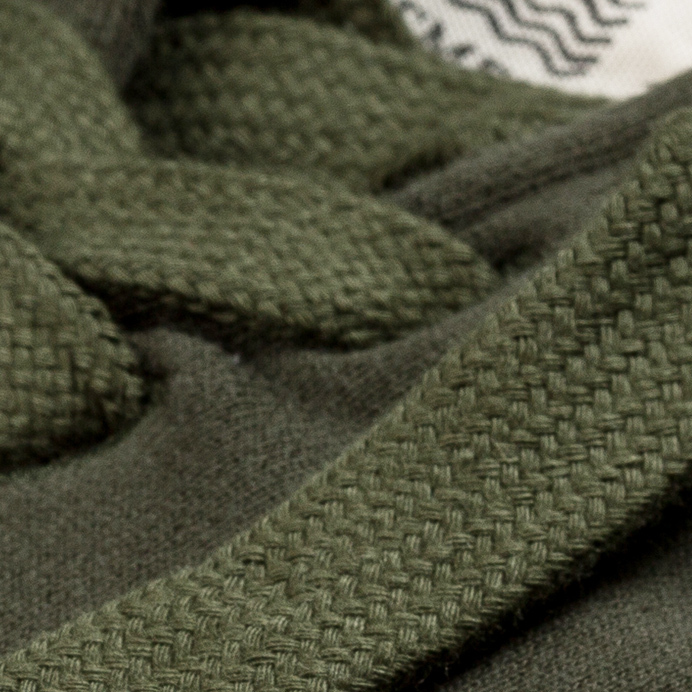 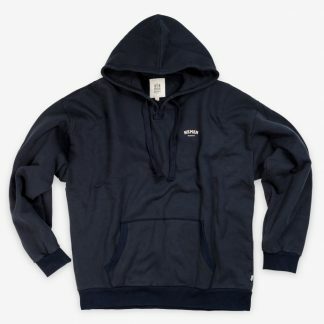 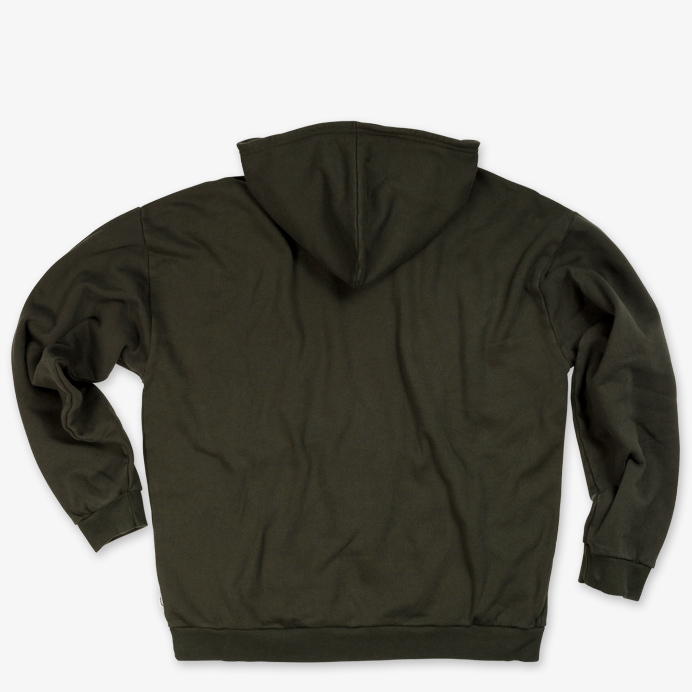 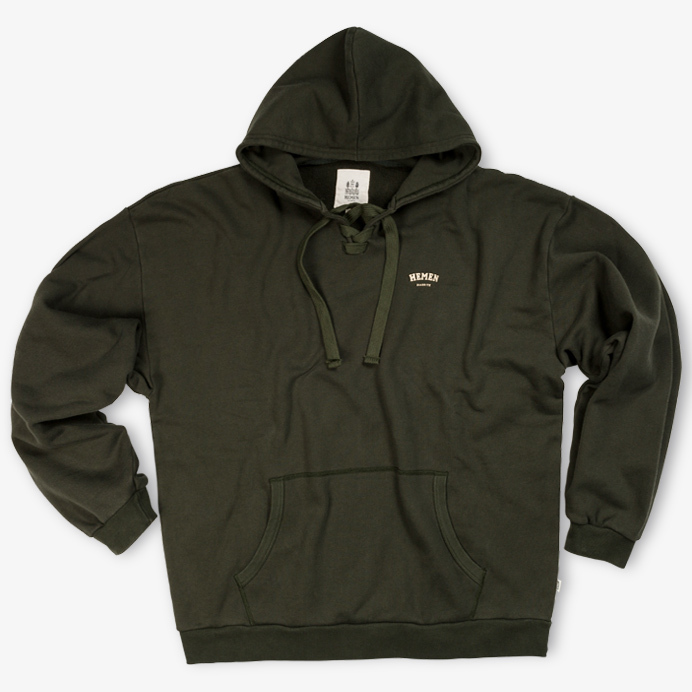 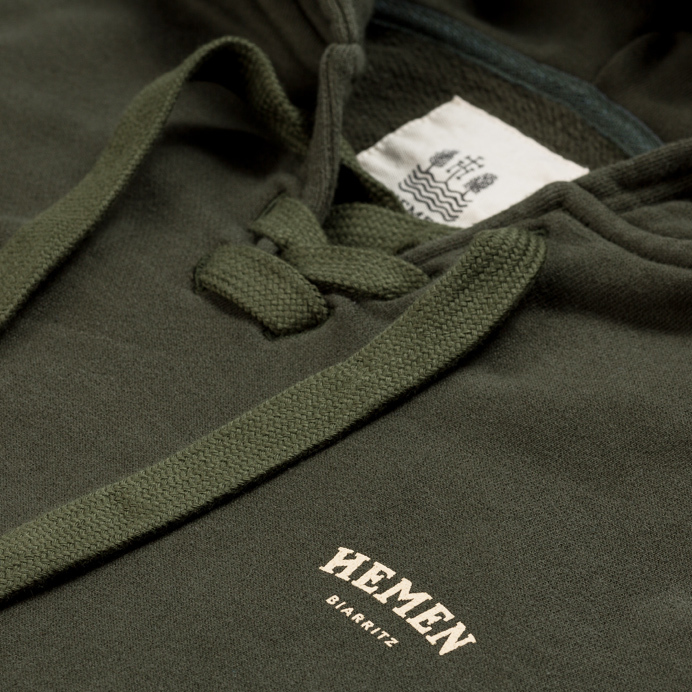 Hockey hood sweatshirt made of 380 g/m2 organic cotton brushed fleece. 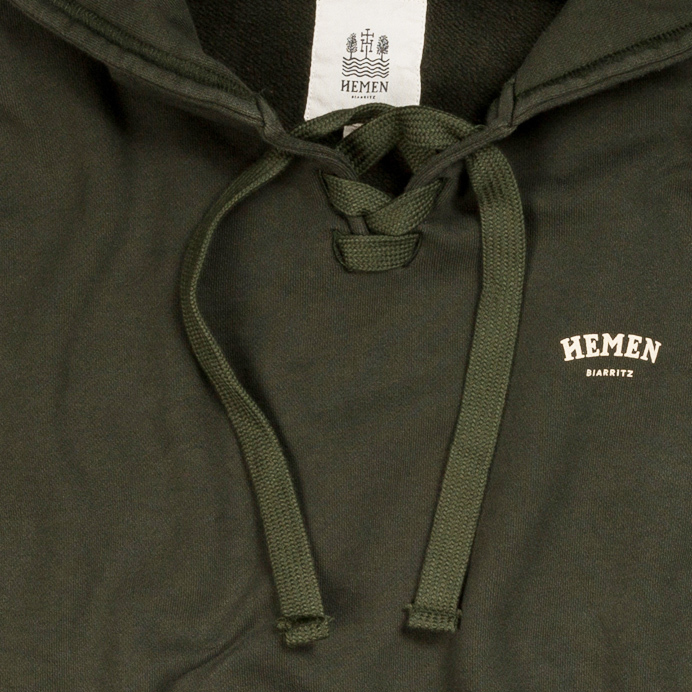 “Hemen Biarritz ” print at left chest. 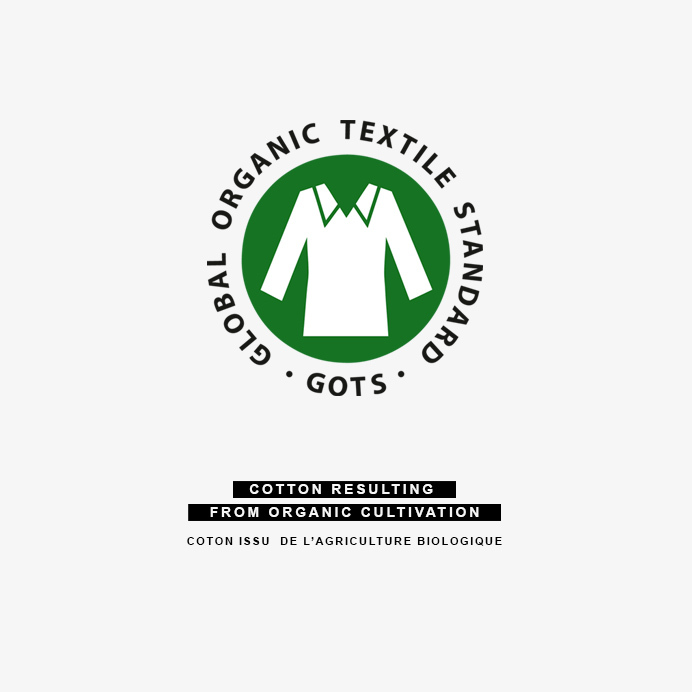 100% ” GOTS ” certified organic cotton.